Snow City Singapore invites you for a white Christmas this festive season. 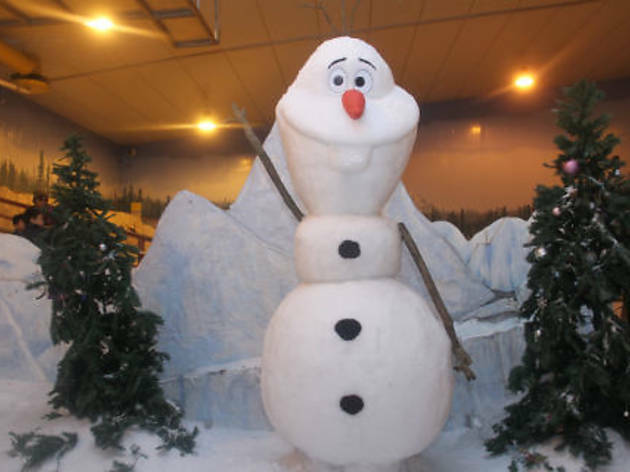 In conjunction with the imminent release of Disney’s comedy animation, Frozen, the venue’s Snow Chamber boasts a 9-ft replica of the film’s Olaf the Snowman. 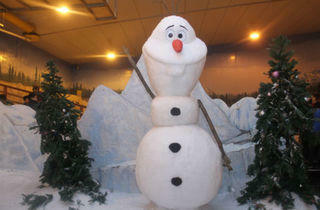 You can also chill with Singapore’s tallest snowman, hand-sculpted over four weeks by ice sculptor Jeffery Ng.